Backstories of some of the airplanes in the May 8 D.C. flyover. The airplanes flying over the National Mall on May 8 were all built before or during World War II. They have been restored and are maintained, at a cost that would terrify most of us, by individual owners or by organizations of volunteers. The largest of these, the Commemorative Air Force, started in 1957, when a group of former military pilots pooled their money to buy a P-51 Mustang, and has grown to 12,000 members in 63 chapters, operating 160 vintage military airplanes. 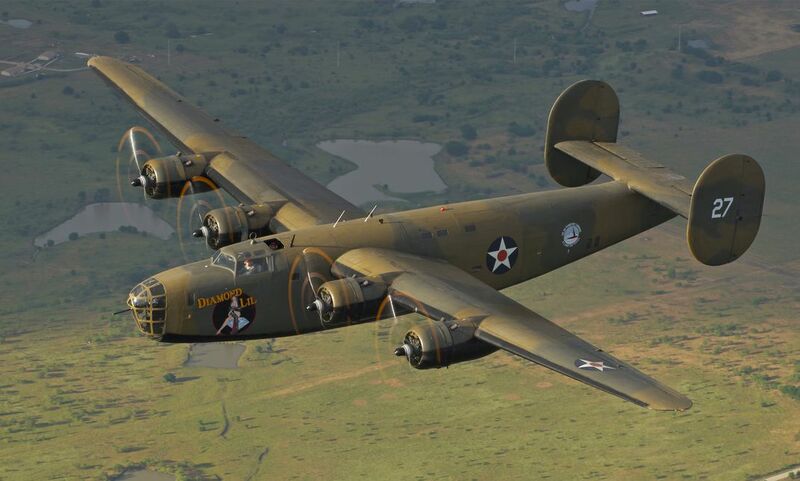 Another group, the Texas Flying Legends Museum, is no ordinary air museum but a traveling airshow that demonstrates 12 warbirds at events around the country. 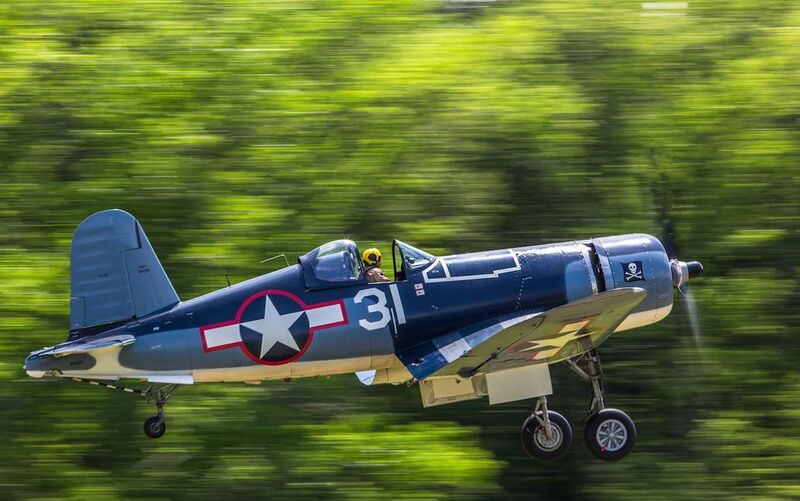 Eight Texas Flying Legends will appear in the flyover, including the four that will fly a Missing Man formation at the end: a Mustang, Corsair, Warhawk, and TBM Avenger flown by Congressman Sam Graves of Missouri. 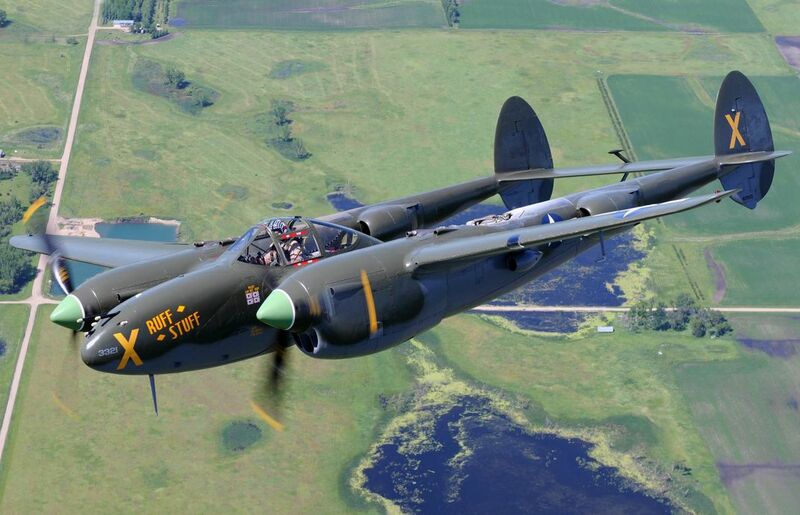 Fagen Fighters World War II Museum in Granite Falls, Minnesota, is sending a B-25 Mitchell medium bomber and a Lockheed P-38 Lightning. Founded by Ron Fagen, a construction entrepreneur who has built the majority of U.S. ethanol plants, the museum honors World War II veterans, especially Fagen’s father, who was with the 4th Infantry when the division stormed Utah Beach and was wounded several times as he fought his way through France. 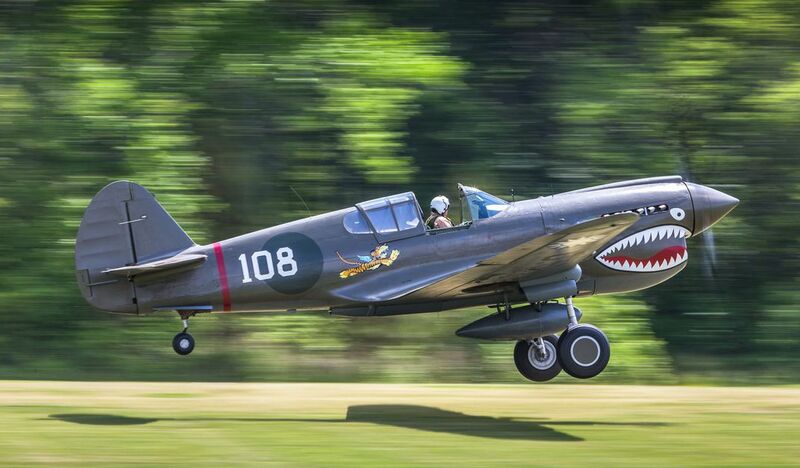 Fagen Fighters & Warhawks also restored one of the few aircraft in the flyover that engaged in combat during the war, a P-40K Warhawk recovered from the Soviet Union in 1996. 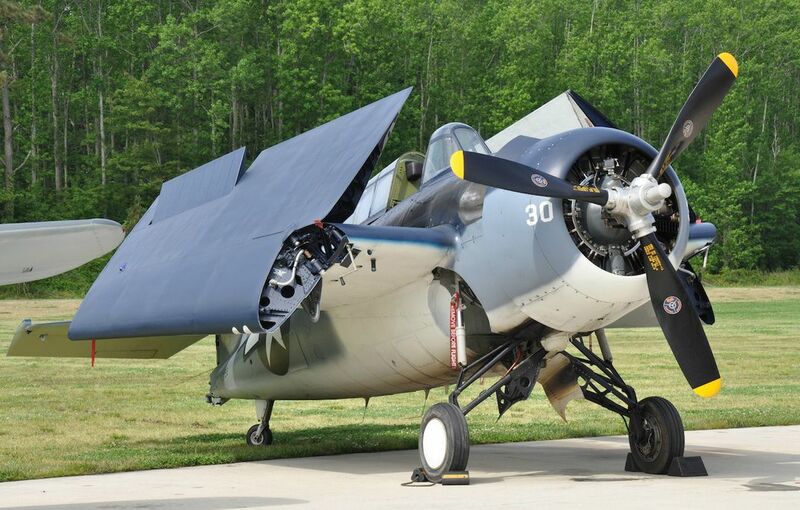 Five aircraft are coming from the Military Aviation Museum in Virginia Beach, one of the largest private collections of World War II (and World War I) aircraft in the United States. 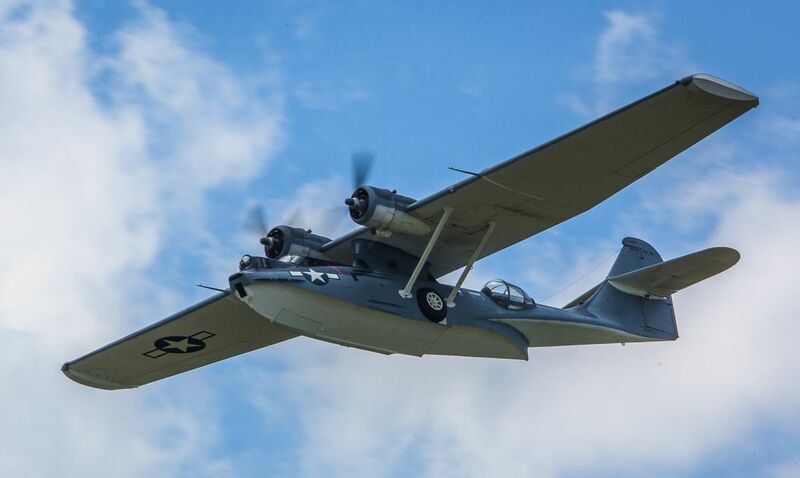 The Museum’s annual World War II airshow, Warbirds Over the Beach, will take place May 15 through 17, the weekend following the flyover. 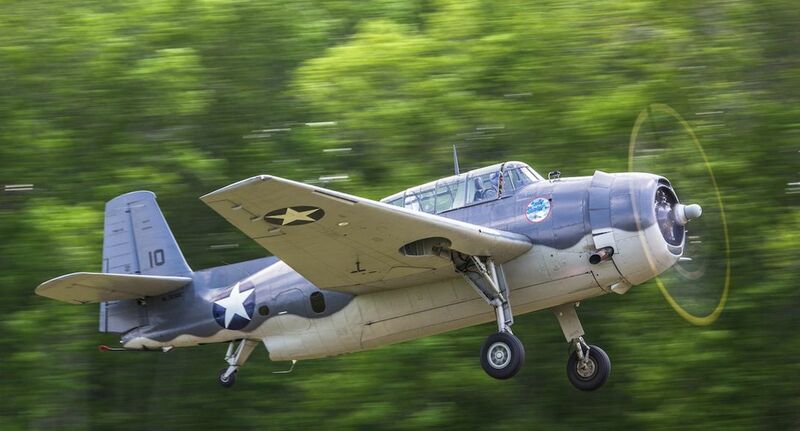 The U.S. warbird community is like a small town: Everybody knows everybody, and trades and deals abound, all with the shared purpose of keeping the airplanes flying. 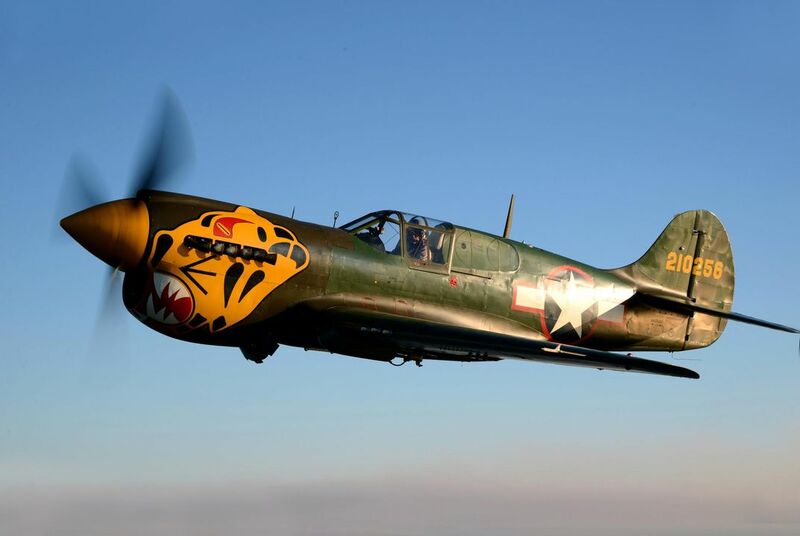 The Texas Flying Legends P-40 was bought as a “project,” frequently a euphemism for a pile of parts and pieces, by collector Ken Hake of Tipton, Kansas. 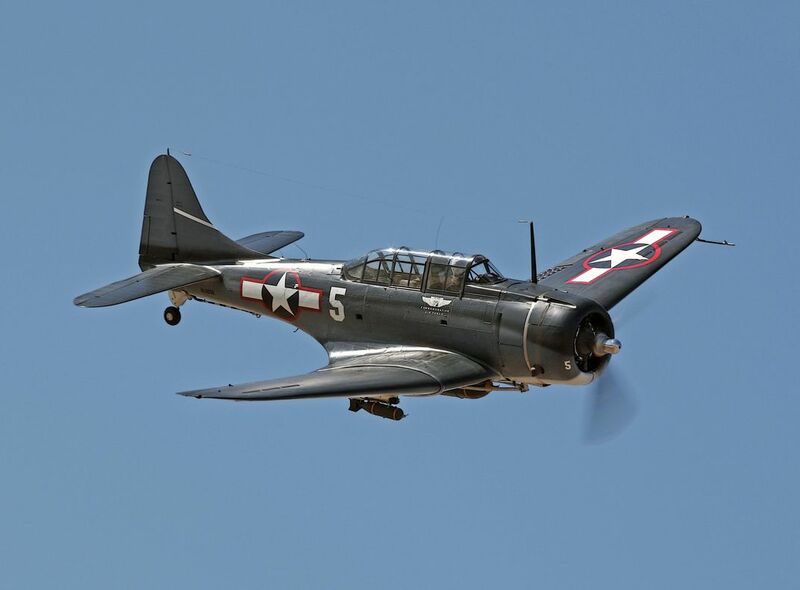 It was acquired and restored by Ron Fagen of Fagen Fighters & Warhawks in Minnesota and awarded a Grand Champion for the restoration by the Experimental Aircraft Association before it found its way to the Texas Flying Legends. 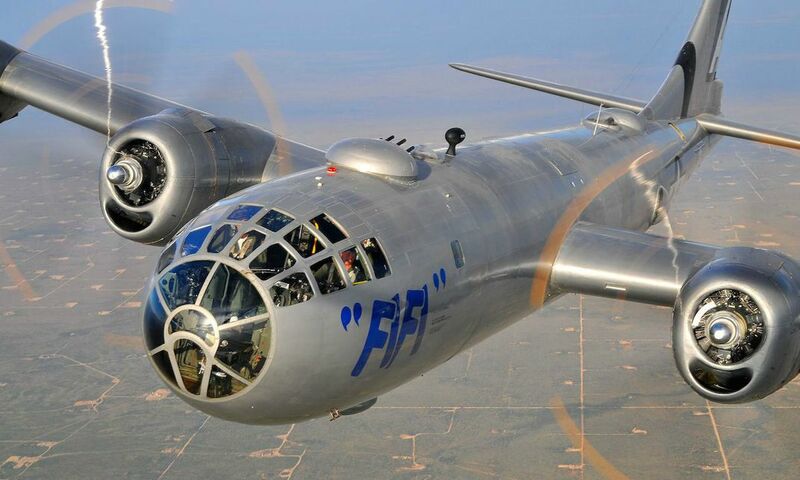 In 2004, Warbird pilot Kevin Eldredge, the chief pilot of the Planes of Fame Air Museum in Chino, California, tipped off Don Fagen and his son Evan about the Lockheed P-38J that was for sale in Santa Rosa, California. Built in 1945, the Lightning did not enter combat and was bought from the War Assets Administration in 1946 and competed in the Bendix races until 1955. During its restoration by Fagen Fighters & Warhawks, the Minnesota restoration hangar received a visit from Norbert Ruff of Bloomer, Wisconsin, who had flow P-38s during the war. Impressed by Ruff’s wartime memories, the Fagens painted their P-38 with nose art and colors of the one Ruff had flown. 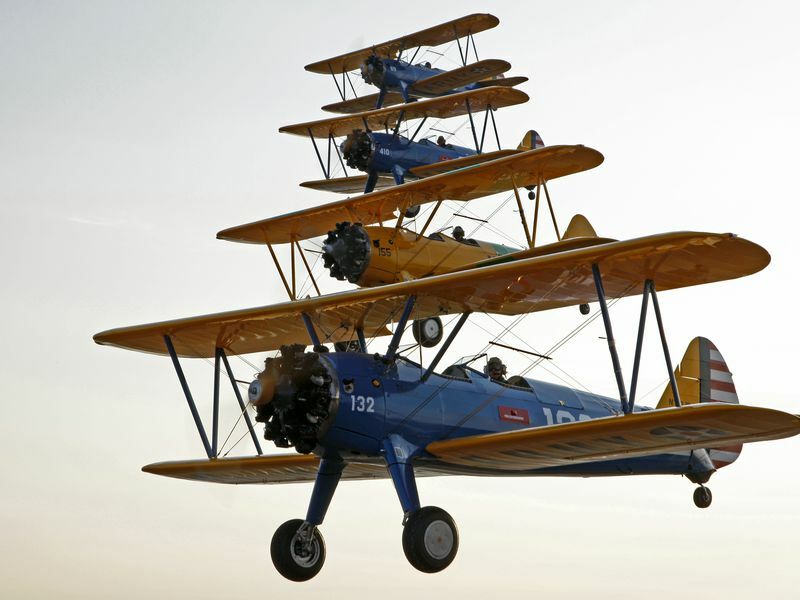 The restoration won a Judges Choice recognition from EAA in 2007.